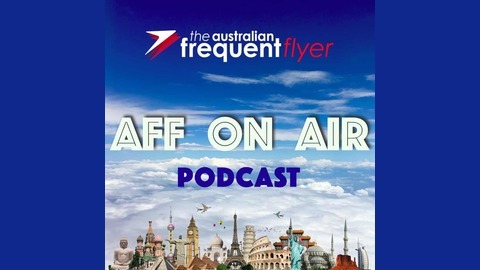 Tips, Tricks & Chat for the Australian Frequent Flyer. Frequent flyer points are a valuable currency, but they aren’t immune from hyperinflation! In this episode, Matt discusses why frequent flyer points are a terrible long-term investment. 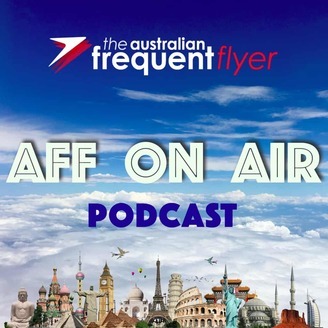 This episode also includes an interview with Darwin-based frequent flyer Leon Loganathan about redeeming Alaska Airlines miles, Marriott Bonvoy, Emirates First Class, the Qantas call centre, the Northern Territory and more.